Leaders of Russia, Kazakhstan, Belarus and Armenia have signed a treaty that will make Erevan a new member of the Eurasian Economic Union, a free trade zone made up of former Soviet states to rival the European Union. 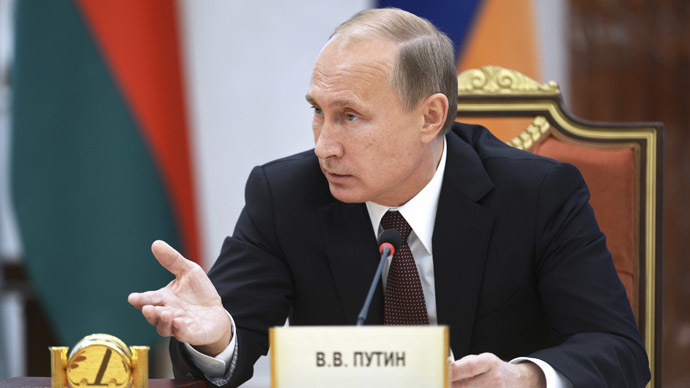 The deal was signed Friday at the summit of the Eurasian Economic Union in Minsk. Russian President Vladimir Putin believes Armenia is ready to join the Eurasian Economic Union (EEU), and expects a positive economic effect. "In our opinion, Armenia is ready to integrate with the EEU on par with Russia, Belarus and Kazakhstan," Putin said, commenting on the signing. 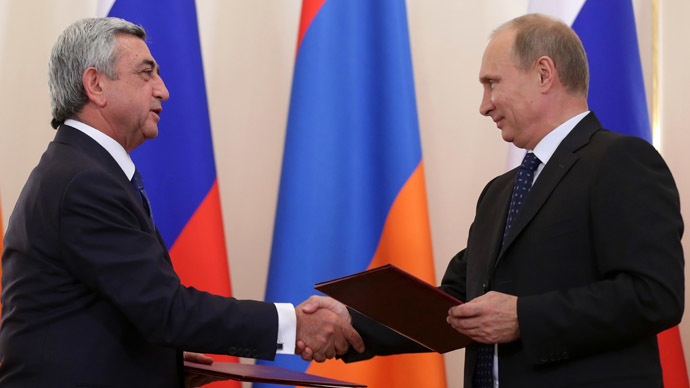 President Putin said that since the fall of 2013 Yerevan has adjusted its economic regulations to the common standards and changed national legislation as required. 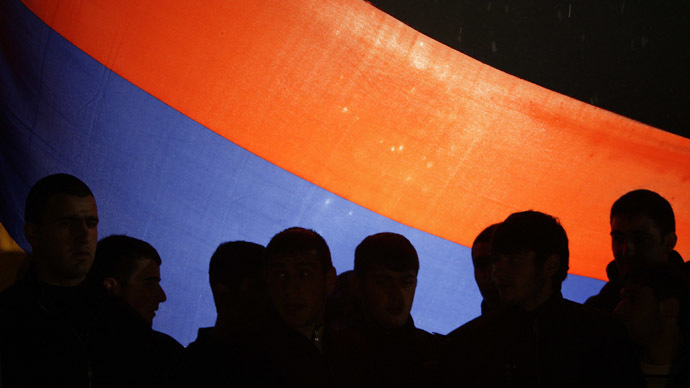 "We hope that in the first two years after Armenia’s joining we will see a positive macroeconomic effect," the Russian president said. The leaders also signed a document that will provide a road map for Kyrgyzstan to join the union. Both Armenia and Kyrgyzstan are landlocked countries with relatively small economies and lack the natural resources of neighboring states. Foreign investment in both countries is predominantly sourced from Moscow. The leaders of the Commonwealth of Independent States gathered in Minsk to formally cancel the 14-year old Eurasian Economic Community (EurAsEC) signed in 2001 in order to prepare for the Eurasian Economic Union, which will be the largest common market in the ex-Soviet sphere. The Eurasian Economic Union which comes into force January 2015 was sealed by Russia, Belarus, and Kazakhstan on May 29, 2014. Moldova and Georgia have opted for closer ties with the EU, and along with Ukraine, signed the Association Agreement.